Bongani Mtolo is officially the Best Afternoon Drive Presenter again - and he broke down in tears of gratitude after the win! 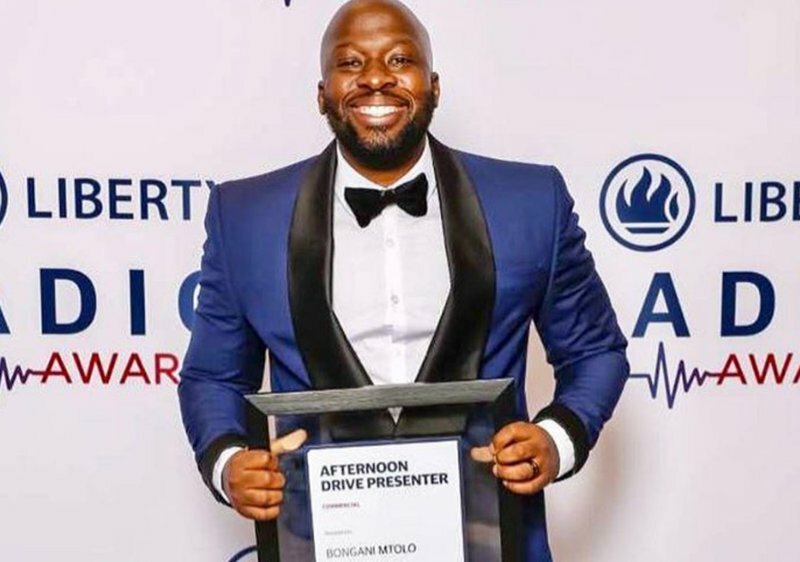 Bongani is fully aware of how some fans perceive him as strong-headed and hard, but after winning Best Afternoon Drive Presenter over the weekend, he broke down in tears! "I wasn't surprised, I put in the hours and the hard work and I felt so relieved when I got this recognition... I'm the man!" says Bongani Mtolo. East Coast Drive’s Bongani Mtolo scooped the best Afternoon Drive Presenter (Commercial) for a second time, making him the Best Drive Show Host in the country for two consecutive years! East Coast Radio boasts three big wins at this year's Radio Liberty Awards after being nominated in 15 categories.